"Why Not Engage & Inspire Your Next Audience? Attention! If You Are an Social Club, Philanthropic Organization, Business or Networking Group, Dr. Renee's team would like to talk to you to arrange for Dr. Renee to speak at your next event. Contact Dr. Renee's team by email, Connect@LuvAtLast.com and request a meeting by Clicking Here. Call now 888-308-8326 or Contact us to book your date! When it comes to choosing the right professional speaker for your next event, you'll find no one more passionate or caring - no one who will leave your audience or colleagues with such a renewed sense of hope and positive outlook - than author, top relationship coach Renee Michelle Gordon. Whether your audience is 8 or 800, in the Western States, North America or abroad, Renee can deliver a tailor-made message of inspiration for your next conference. One of the most gifted story tellers and keynote speakers. Dr. Renee Michelle Gordon's philosophy is based on understanding your audience and culture and inspiring them to take action so you can achieve extraordinary results in your life. If you're looking for a positively memorable speaker who will leave your audience wanting more, then book Dr. Renee Michelle Gordon today! * This speaking fee is inclusive of airfare, hotel, ground transportation, food and all other miscellaneous expenses. This fee also includes pre-speech objectives so Renee can customize her presentation to meet your goals and objectives of your meeting. Additional savings are available if you select her "Pre-Pay Option." Ask for more details on this option. 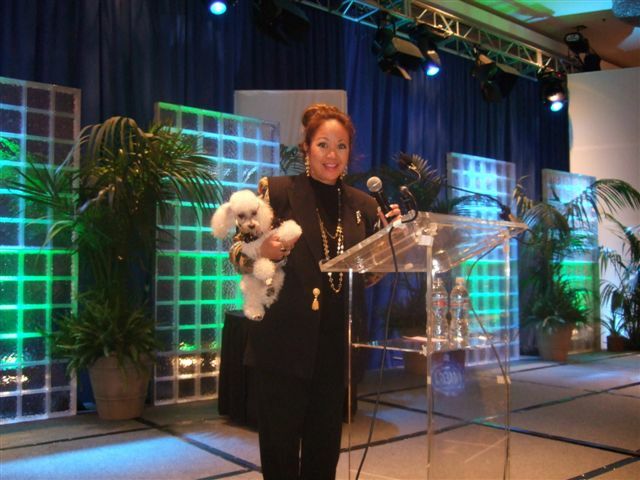 Renee Michelle Gordon will make every effort to be accommodating and work within your speaker budget. She books her engagements 3-24 months in advance. 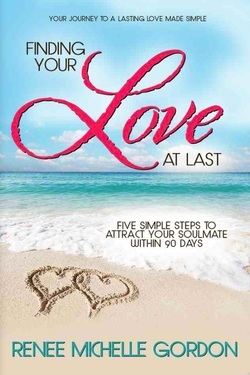 Renee also offers volume discounts on her book, Finding Your Love at Last, to be included in your conference amenity bags to be given to all attendees upon meeting registration. "Your ability to tailor the presentation and event to our expectation was outstanding. I recommend your services for organizatons that want to see their staff work as a team trying to resolve problems!" "Huge success! People couldn't stop talking about it. Fun and great lessons." "We couldn't have been more pleased!"